Sarabjeet Singh is very popular among his peers for his witty humour, hilarious punchlines and tight set. 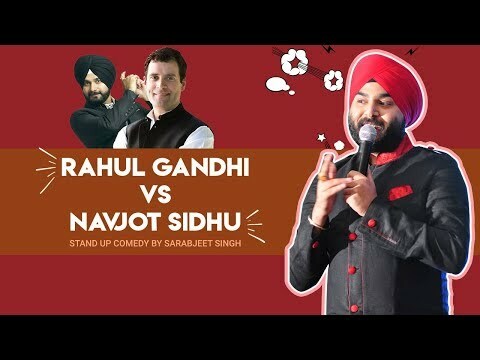 Sarabjeet is working as a Director Business Development in one of the most reputed IT companies, and apart from his busy and hectic schedule he manages to steal time to dedicate to his passion - comedy. Loquacious in nature, Sarabjeet knows how to win hearts and bring smiles on every face without hurting anyone’s sentiments. His comedy timings are perfect and he very well knows how to interact with the audience.